Still working on the info for this page. Please stay tuned. We'd love to have you come visit our alpacas and get your hands on their fleece to see it up close. 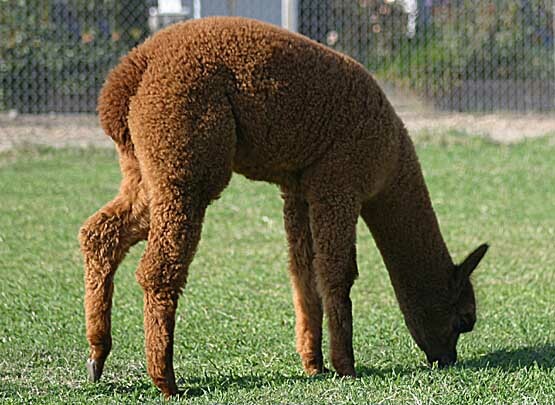 Click here to return to the top of this page: Alpaca Fiber.